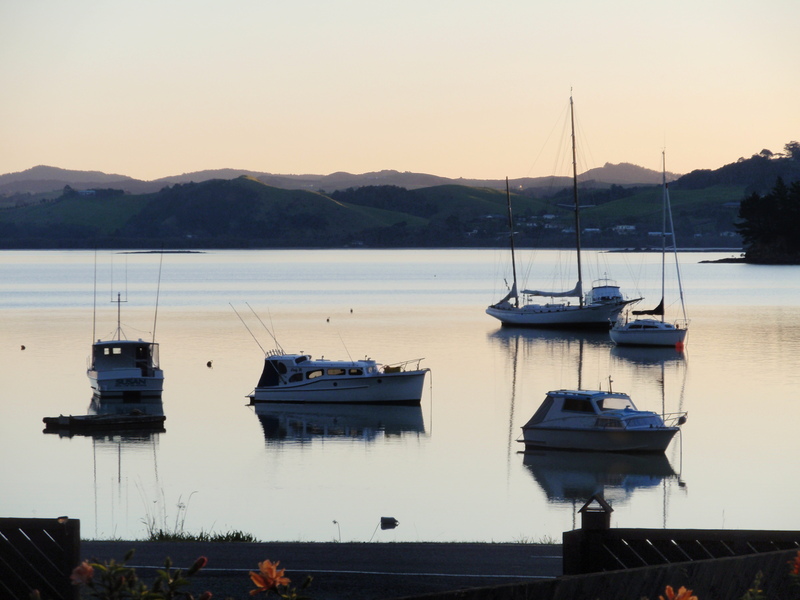 Kerikeri in the Bay of Islands, Northland, was voted Top Small Town in New Zealand. 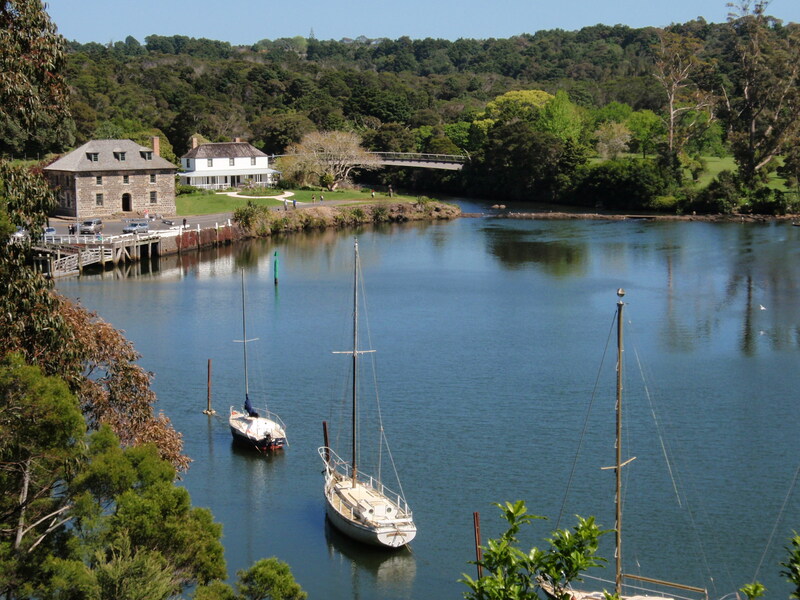 Kerikeri is the perfect place to start your New Zealand holiday vacation. It is a vibrant town rich in history and culture. 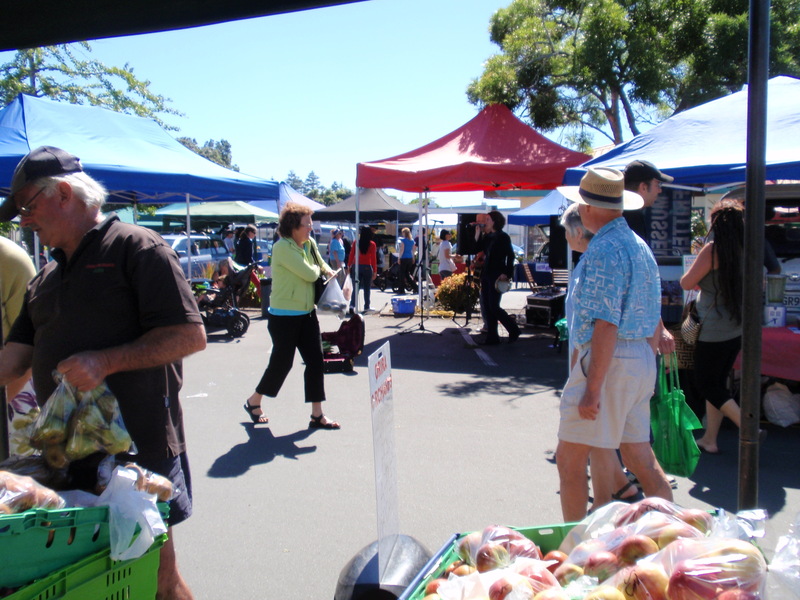 Set in a lush subtropical climate it offers many activities and things to do. 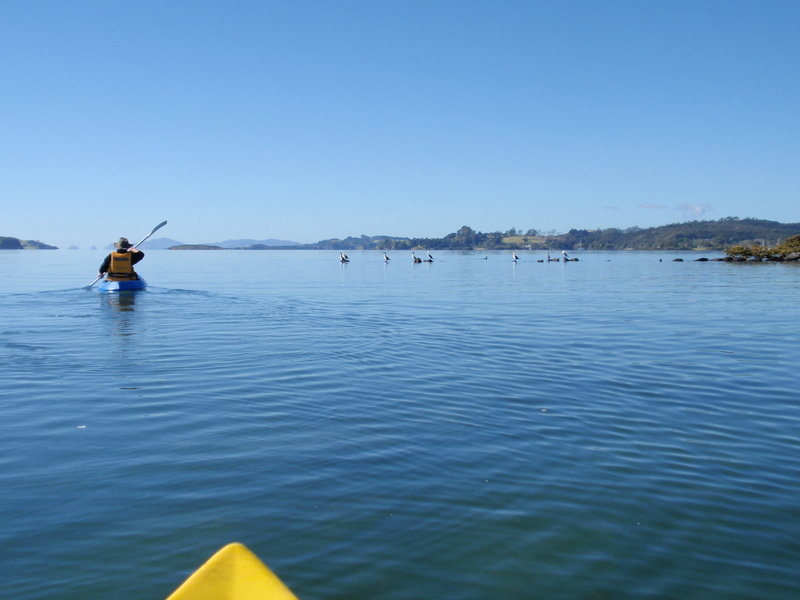 Booking service and advice for Bay of Islands activities at no extra charge. 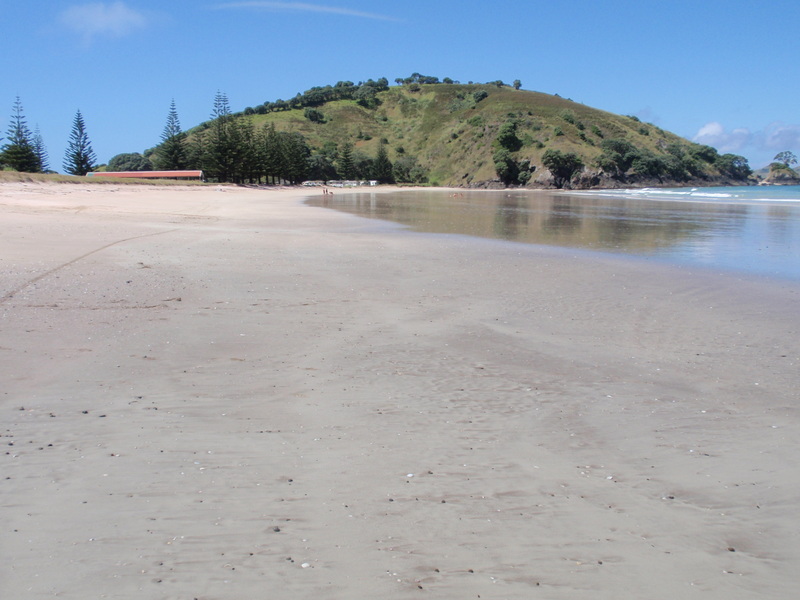 Kororipo – Hongi Hikas coastal pa site, centre of musket war campaigns. 1822 Kerikeri Mission House – Oldest building in New Zealand and oldest wooden building in Australasia. Rewas Village – Replica of a pre European fishing village. Rainbow Falls walk and other tracks- Department of Conservation easy 1 1/2 hour (one way) walk following the river through native trees. 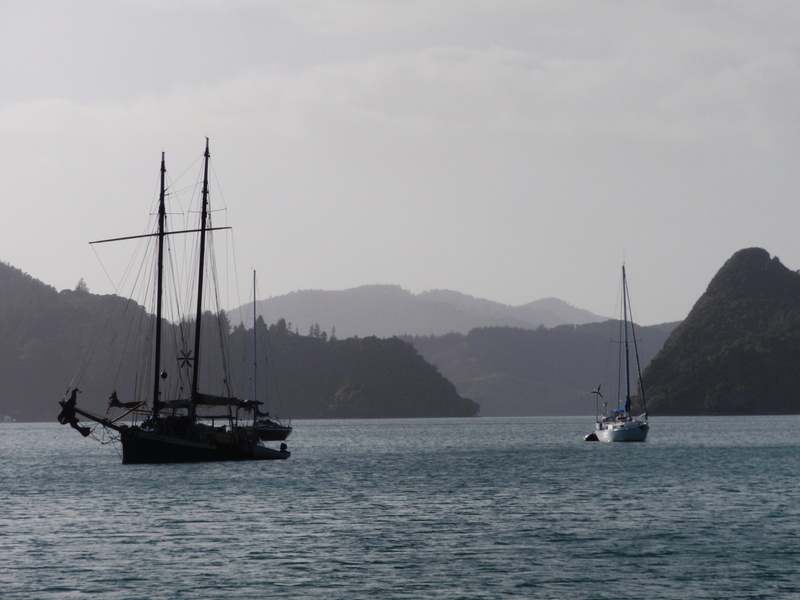 Rainbow Warrior memorial – Chris Booth sculpture at beautiful Matauri Bay beach. 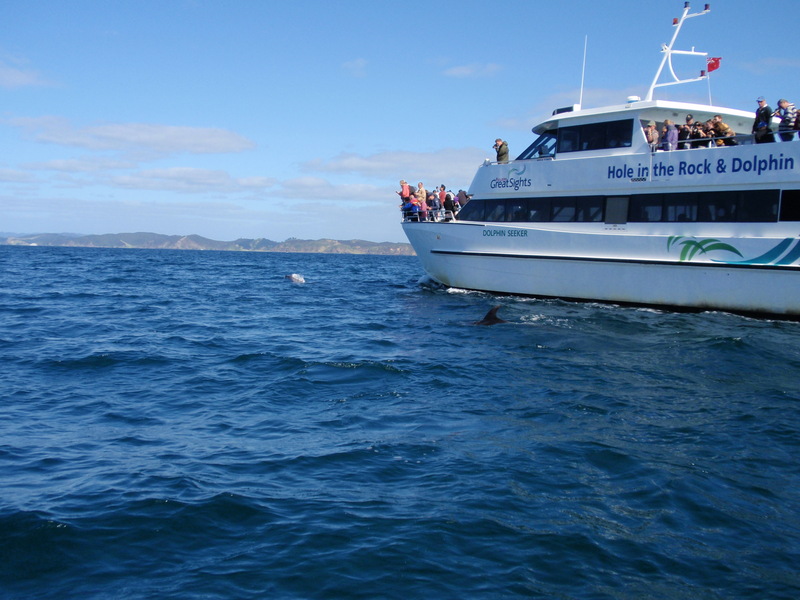 Check out Fullers Bay of Islands for trips around Bay of Islands and Cape Reinga.